Consider Marine Parts Source your #1 source for hundreds of inboard marine engine parts. Whether it's a tune-up or a complete overhaul you're looking to perform, we're confident we have the marine engine part you need. And, at a better price. Our aim is to help you maintain a high-performing marine engine by providing hundreds of inboard parts ready to ship. We stock every type inboard marine part for the most common inboard engines, whether it be Volvo Penta, Indmar, Crusader, or Pleasurecraft Marine. 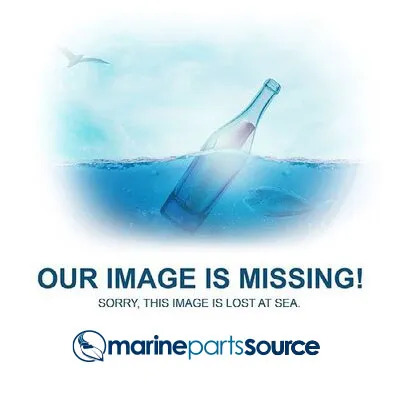 With thousands of boat and marine parts in stock, we want you to return not only for inboard marine engine parts but for all your needs. With distribution centers in Michigan, Tennessee, Wisconsin, and Ohio, we reach over 90% of the U.S. leisure boating market in two days or less. Regardless of where you live, we ship to all 50 states and to most countries worldwide. You can expect us to ship most products the same day you submit your order. Our mission is simple: to provide you the highest quality inboard marine engine parts with the best customer service in the marine industry.